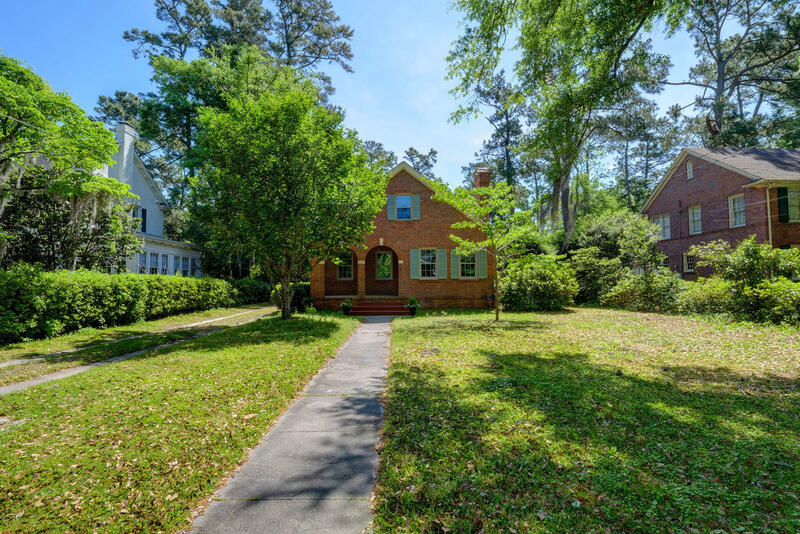 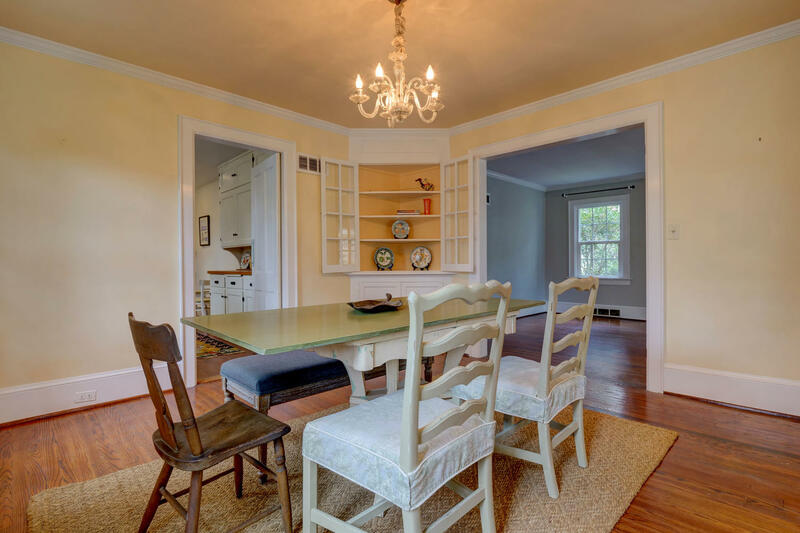 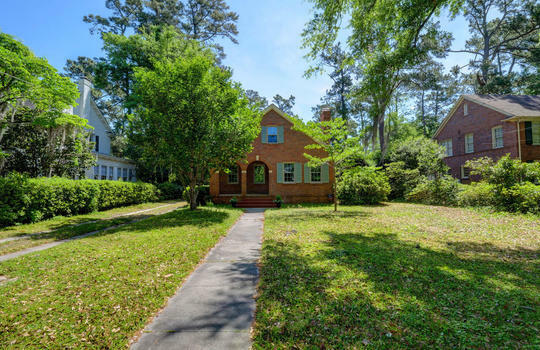 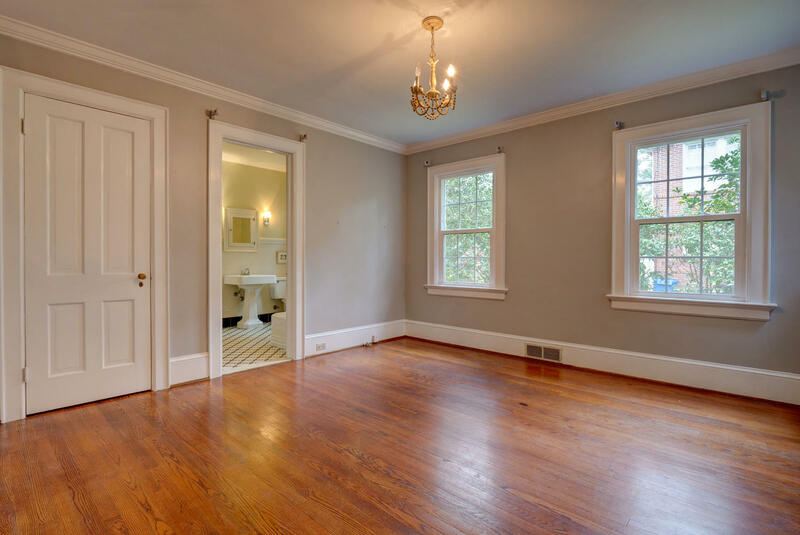 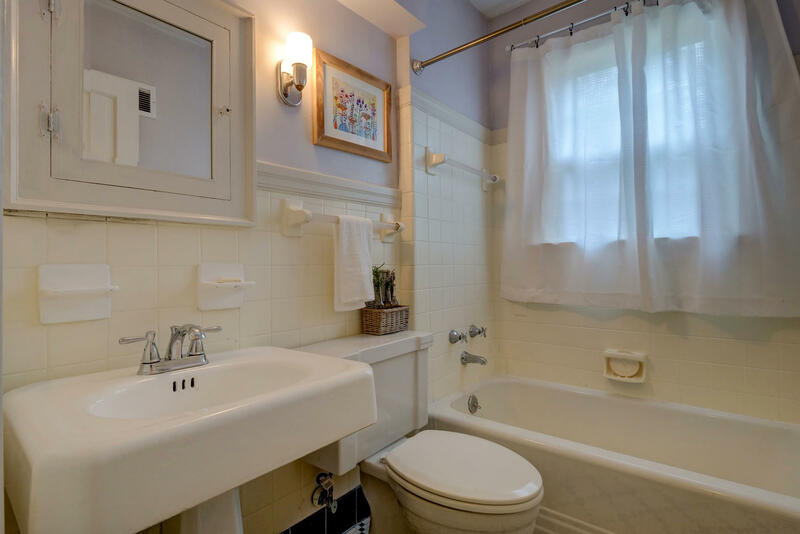 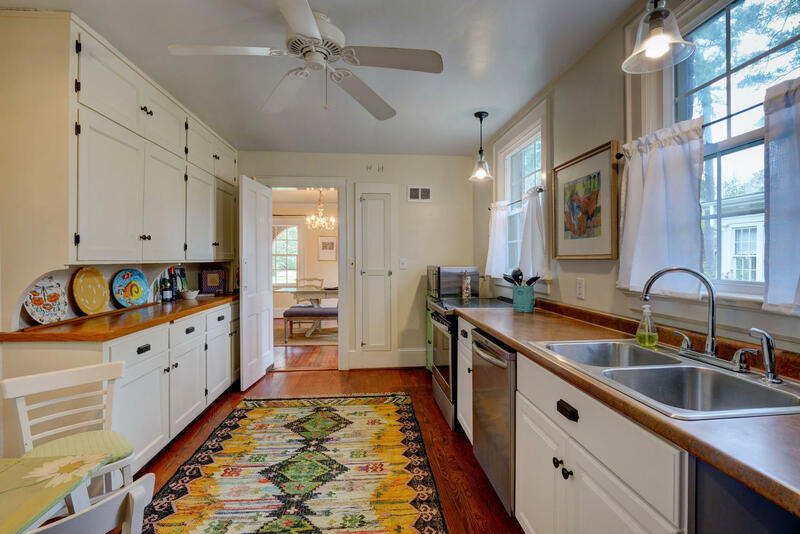 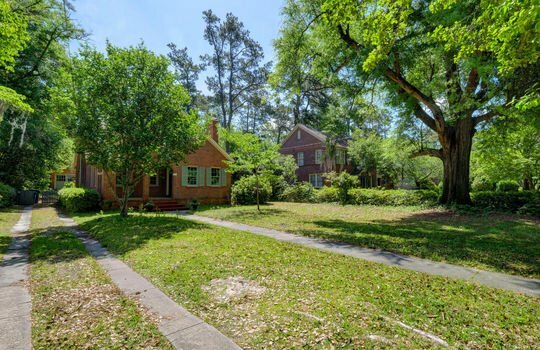 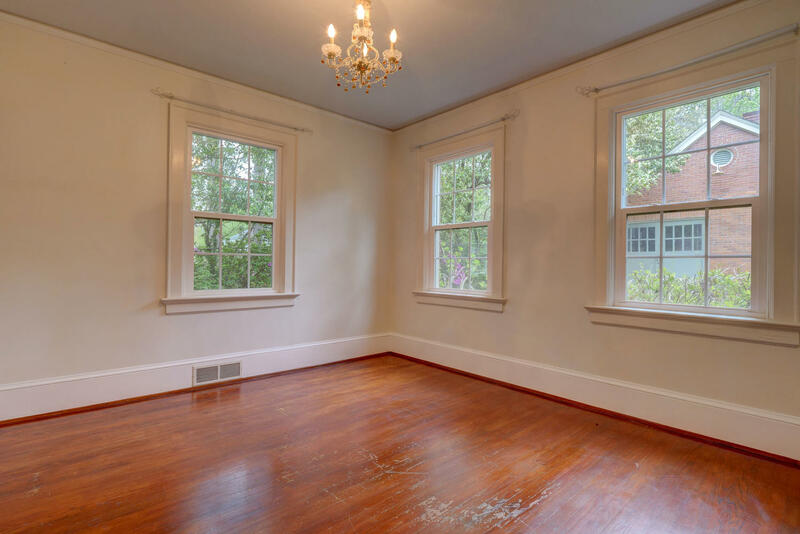 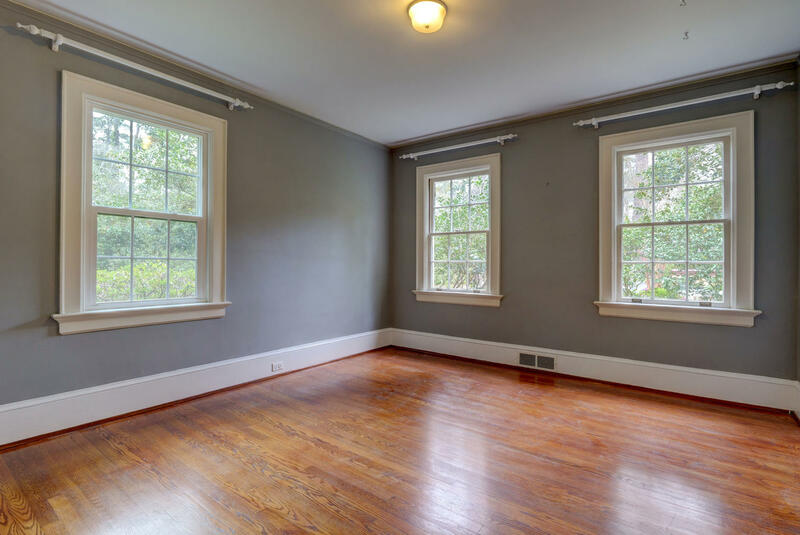 Located in the historic neighborhood of Forest Hills, this 1940s English Tudor has 5 bedrooms and 3 baths. 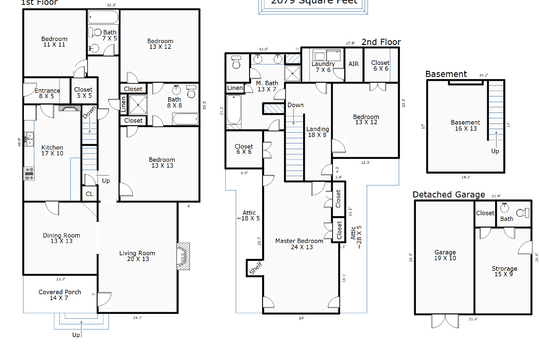 3 bedrooms and 2 full baths are located on the first floor. 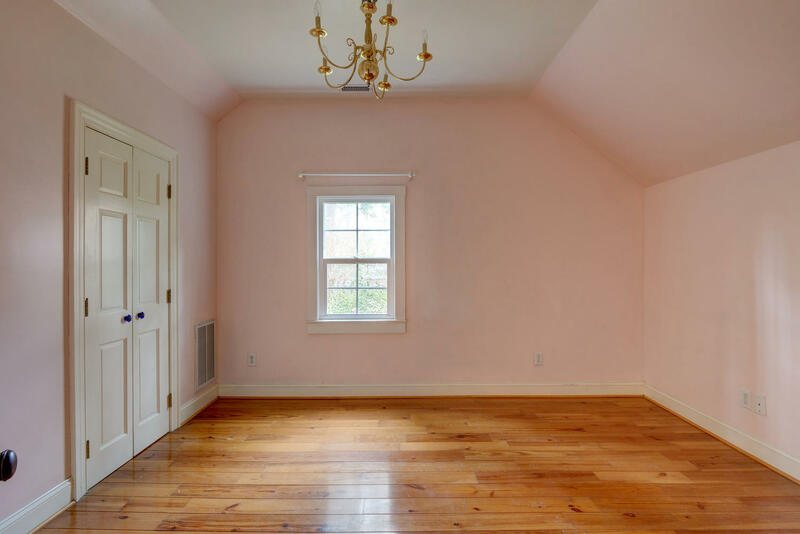 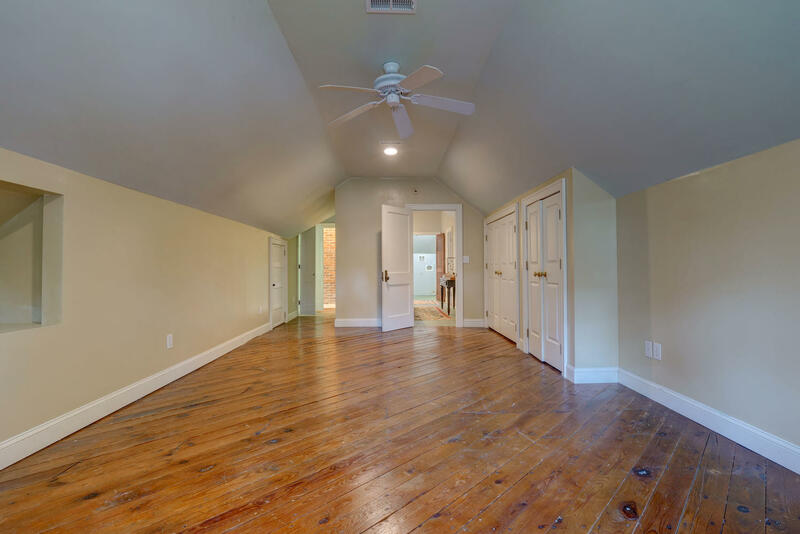 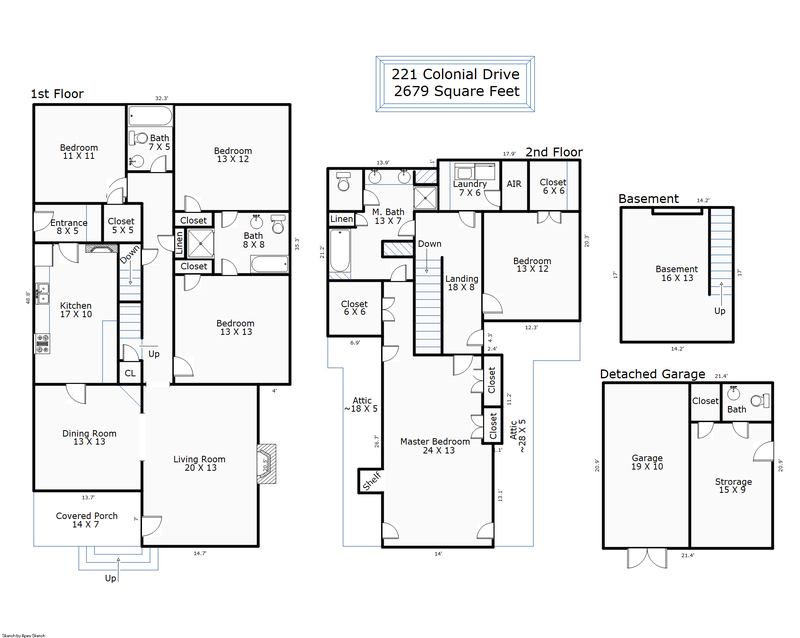 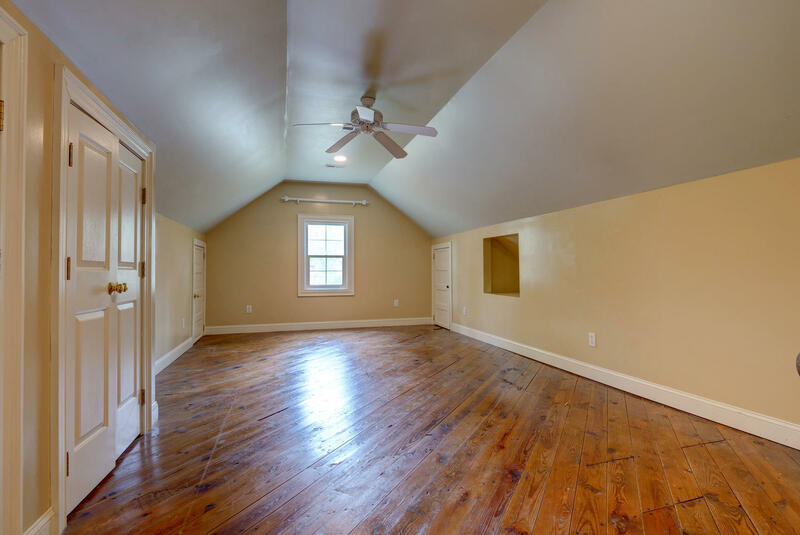 The master suite, laundry room, and an additional bedroom are located on the second floor. 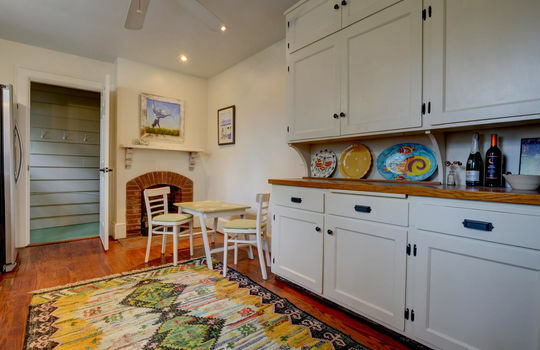 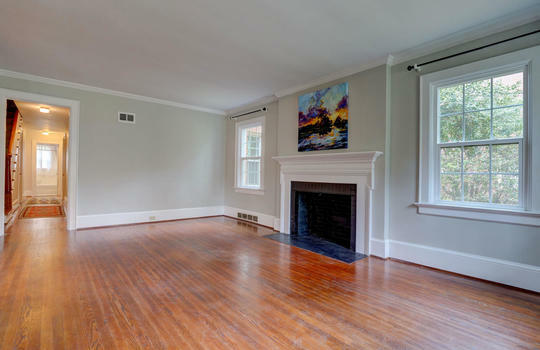 The home has 2 fireplaces, 1 in the family room (wood burning) and 1 in the kitchen (gas). 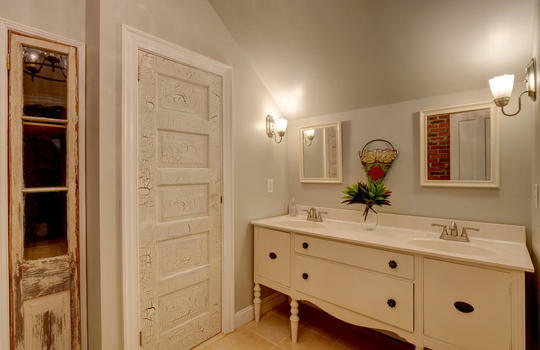 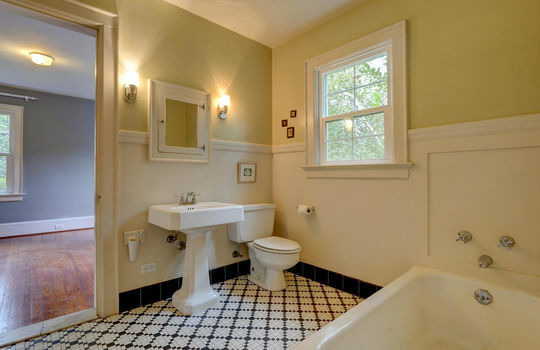 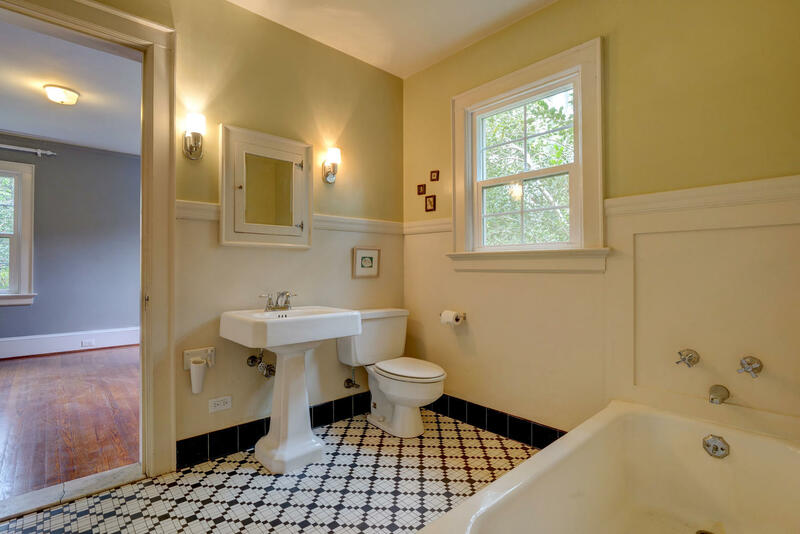 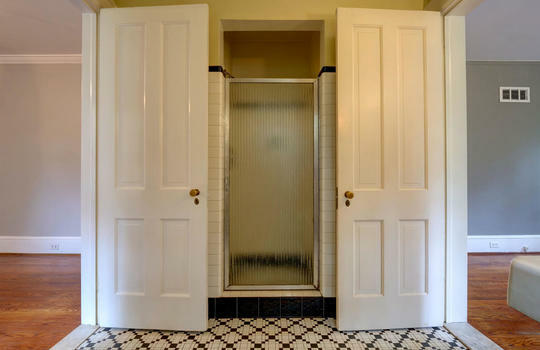 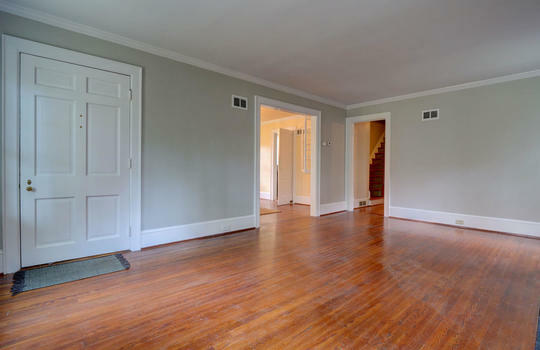 Hardwood flooring is located throughout, except for the tiled bathrooms. 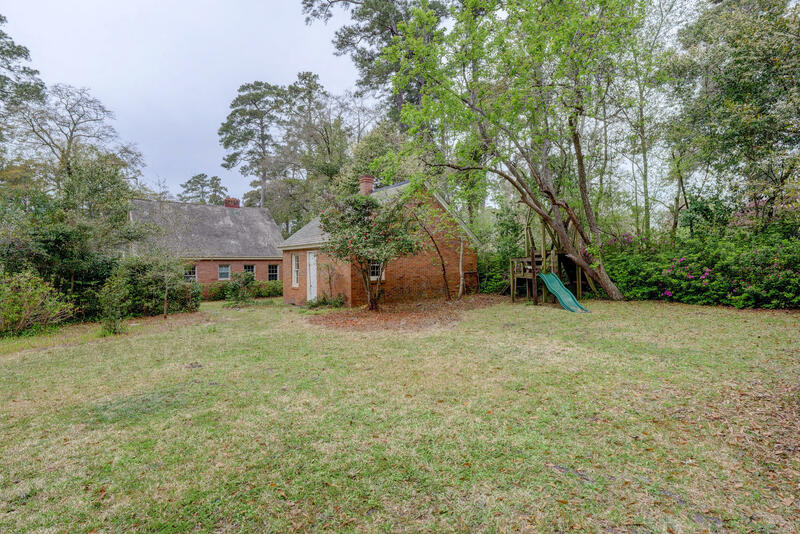 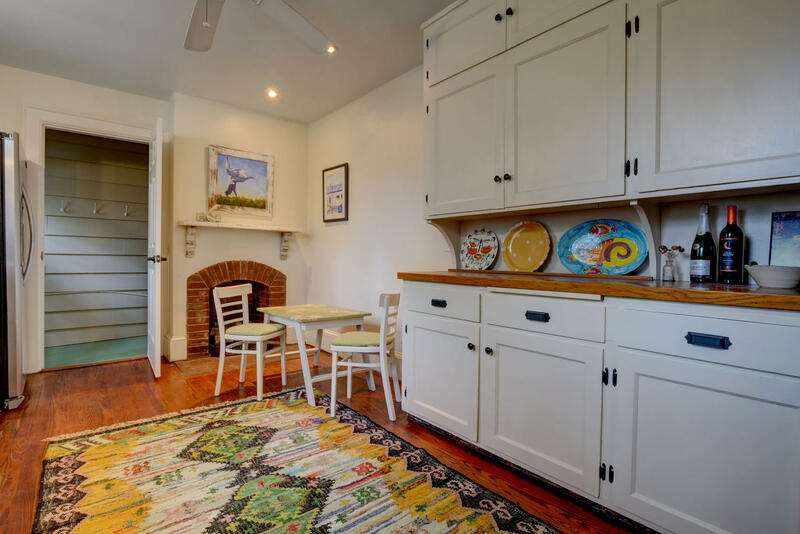 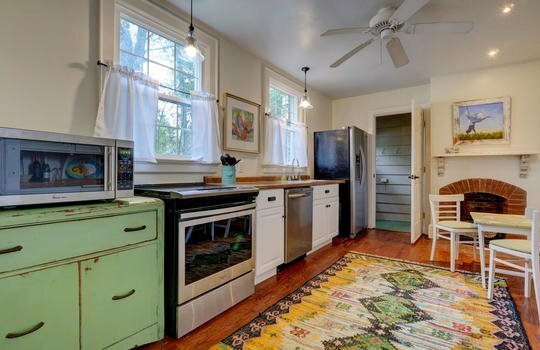 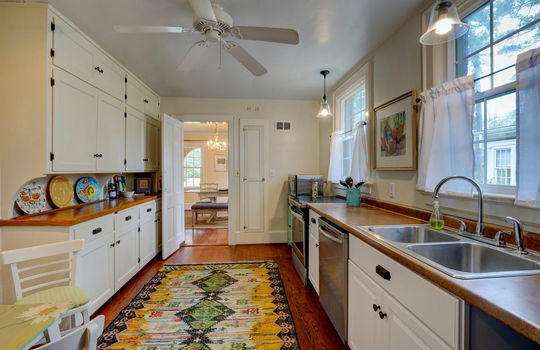 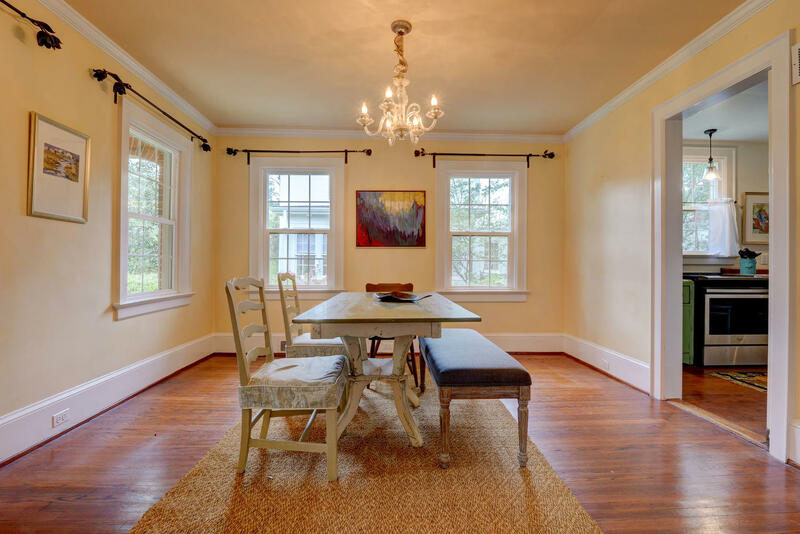 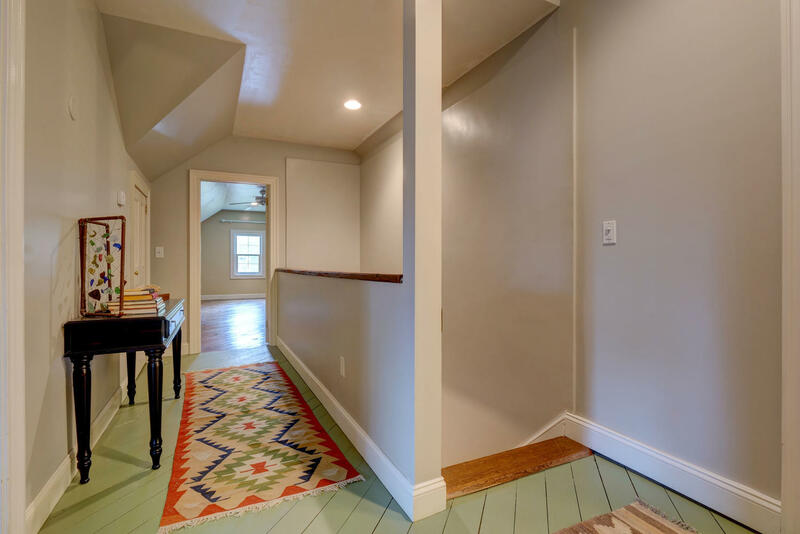 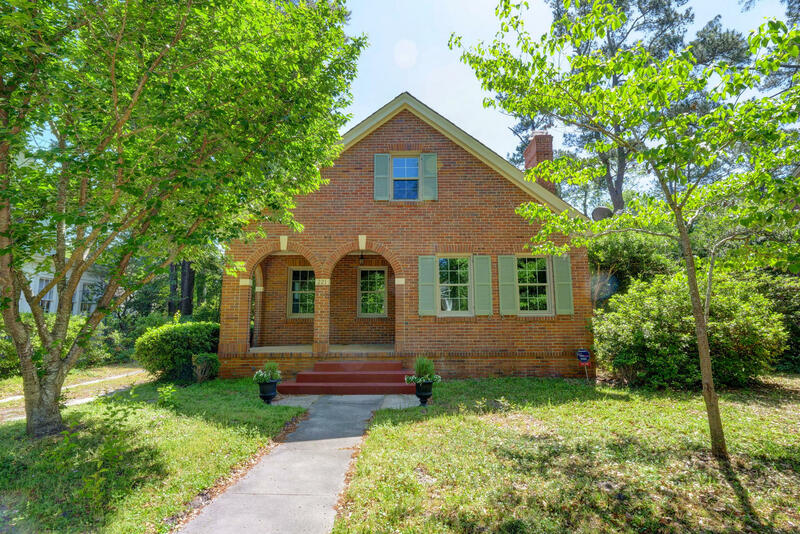 Additional features include a front porch, built-in cabinetry in the dining room, and a spacious private back yard with room for a beautiful garden. 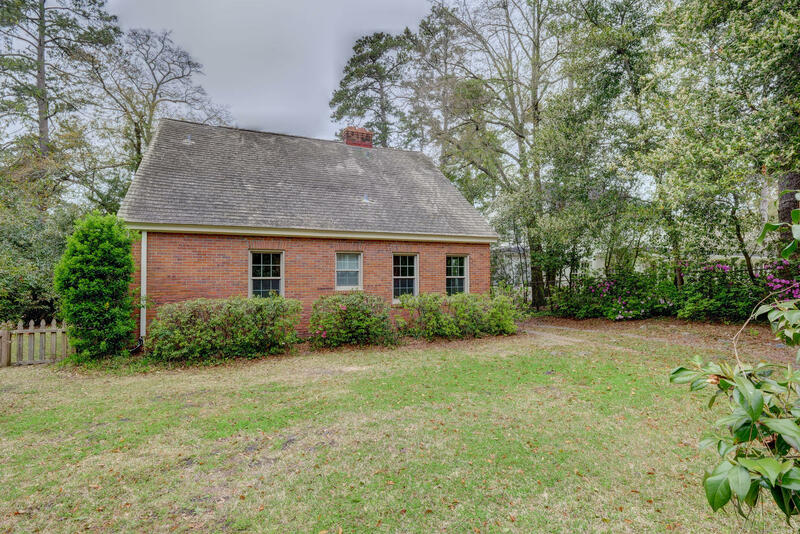 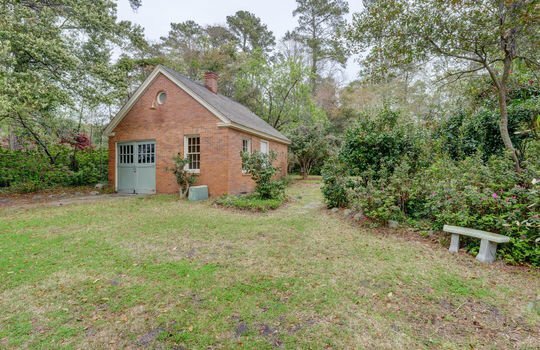 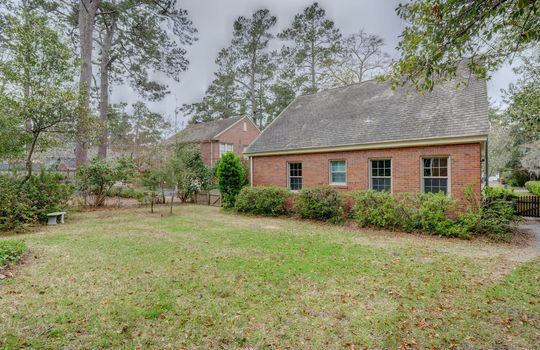 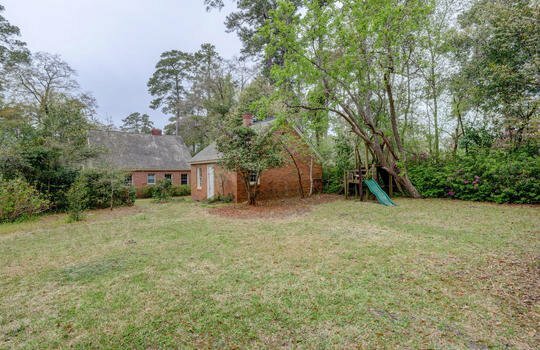 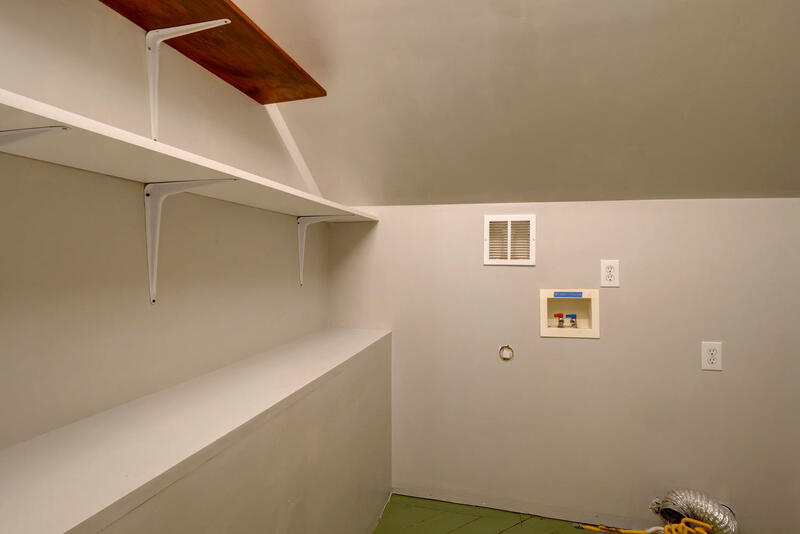 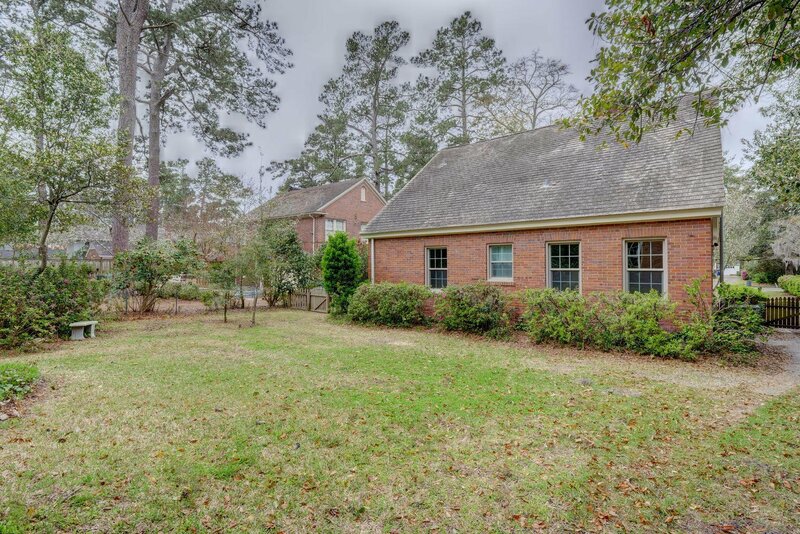 The detached 1-car garage has an attached studio and ½ bath (lots of possibilities! 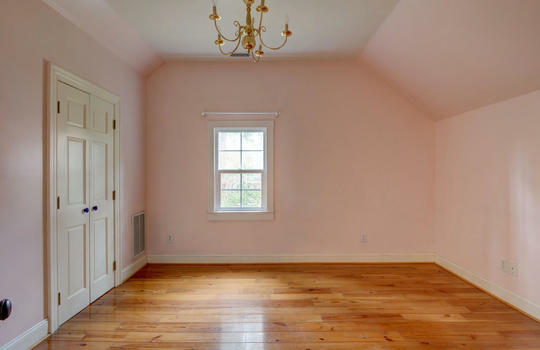 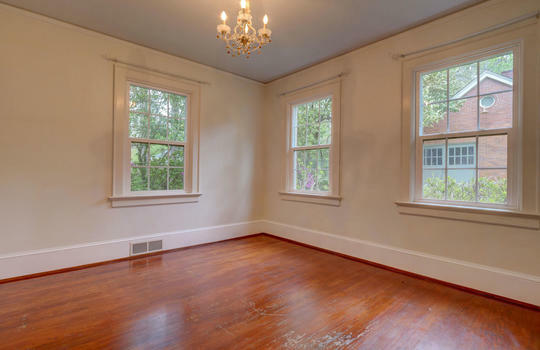 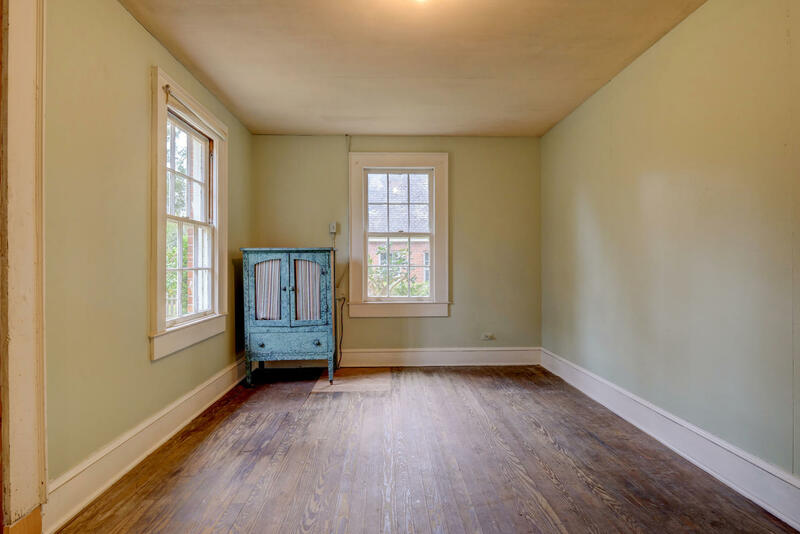 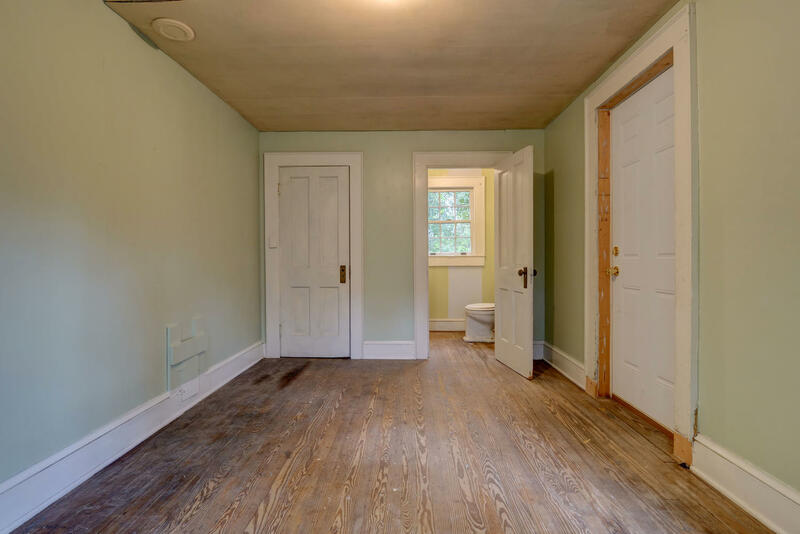 ), and the home has new interior paint throughout. A home warranty is included for added peace of mind. Forest Hills is located in the historic area of Wilmington, a short drive from theaters, dining, and shopping near the River Walk of downtown. 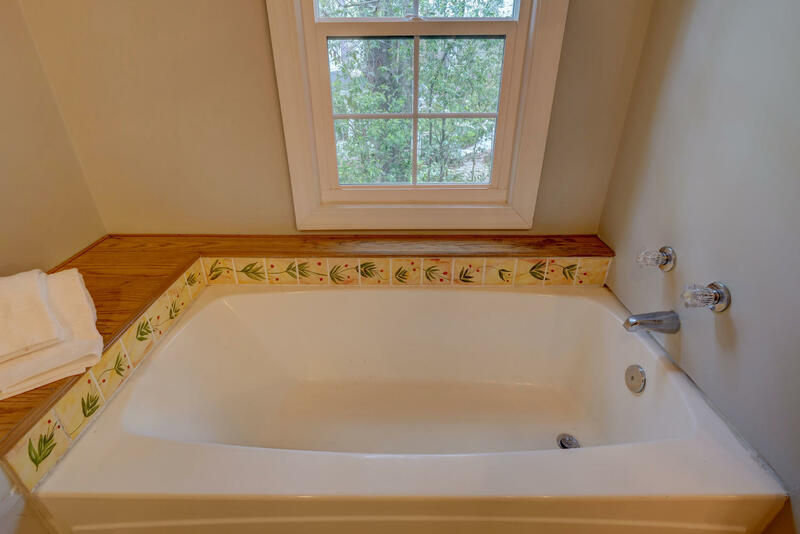 Click the button below to learn more about this area.